First of all, I need to start this post by acknowledging the fact that I have seriously neglected this blog – no posts in 2 months! I’ve been going through a lot of changes in my life and literally have had no time. But now that my life is just slightly less non-stop I’m back to writing. Last weekend I decided that I was going to make more time for the important things – like reading books and writing blogs. To mark this, I decided to spend my entire Sunday reading the play script for ‘Harry Potter and the Cursed Child’. Initially apprehensive for what this book would contain, I decided to wait almost two months to actually read it after buying it on it’s release date back in summer. It could go one of two ways in my mind; 1) completely ruin my entire childhood (not to be dramatic or anything) with an unrealistic storyline, or 2) bring back the magic that was with me while I was growing up. In actual fact, it did neither of these things and both of them at the same time. The play’s main focus is on the strained father-son relationship between Albus Severus Potter and his infamous father, Harry. With two other children that he gets on with perfectly well, Harry struggles to make a deep connection with Albus who gets sorted into Slytherin on his first day of Hogwarts and finds his time there absolute torture. In comparison, we can see the relationship between Albus’ best friend Scorpius Malfoy and his father, Draco, which in its own way is incredibly strained too but for very different reasons. 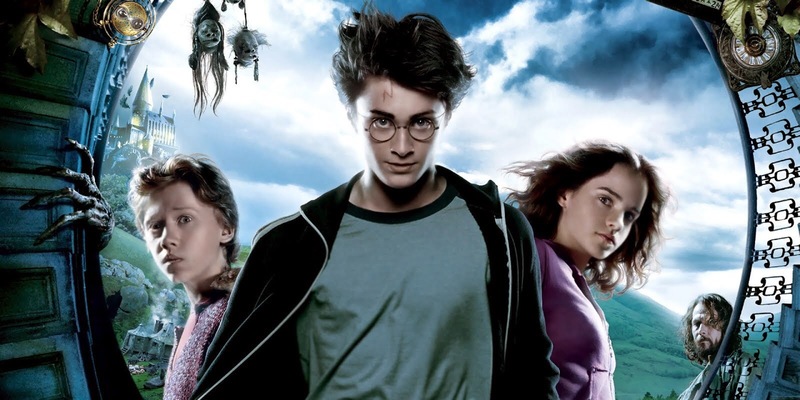 The main chunk of the play focuses on the two boys’ happening upon one of the few remaining time turners in the wizarding world – after being convinced by a silver haired girl to go back and meddle with history to save Cedric Diggory and thus put Harry Potter’s entire existence in peril, Albus and Scorpius experience 3 different versions of the future including one where Voldemort lives and rules, and struggle to return it to the version where they both exist after altering it. The characters of Harry, Hermione, Ron, Ginny and Draco are involved heavily throughout the storyline. Harry, who is still the same hot headed, brooding but brave character that he always was, and Hermione, now the Minister for Magic, both stay true to form as they were in the original stories, and credit to Jack Thorne and John Tiffany for capturing them both so well. However, I feel that they really lost the essence of Ron Weasley’s character in this story. Ron, though slightly dim witted and bumbling, always had the best intentions to defend his friends and was always involved in the action. Unfortunately, I feel that Ron was seen more as a character on the sidelines of this story whose only function was to make terrible jokes and look after the children when Hermione was working. I was also intrigued by the writers’ slant on the character of Albus and Scorpius. While one would assume that Harry’s son would be heroic and Draco’s son less so (following in their parents footsteps) I found this to be the exact opposite. Albus Potter was a thoroughly unlikeable character, with most of his dialogue including tantrums at home, moaning about his family, and failing to acknowledge Scorpius’ real struggles when his mother dies. On the other hand, it is much easier to sympathise with Scorpius and all he puts up with in Albus. Much like Hermione in the original stories, Scorpius is a complete bookworm, knows everything there is to know about a history of magic (which ends up coming in very useful more than once), and is still ever a supporting friend to Albus no matter what his own struggles are. I’m not ashamed to admit that I cried within the first 5 minutes of reading this book simply from the massive wave of nostalgia that hit me from being back in the wizarding world. 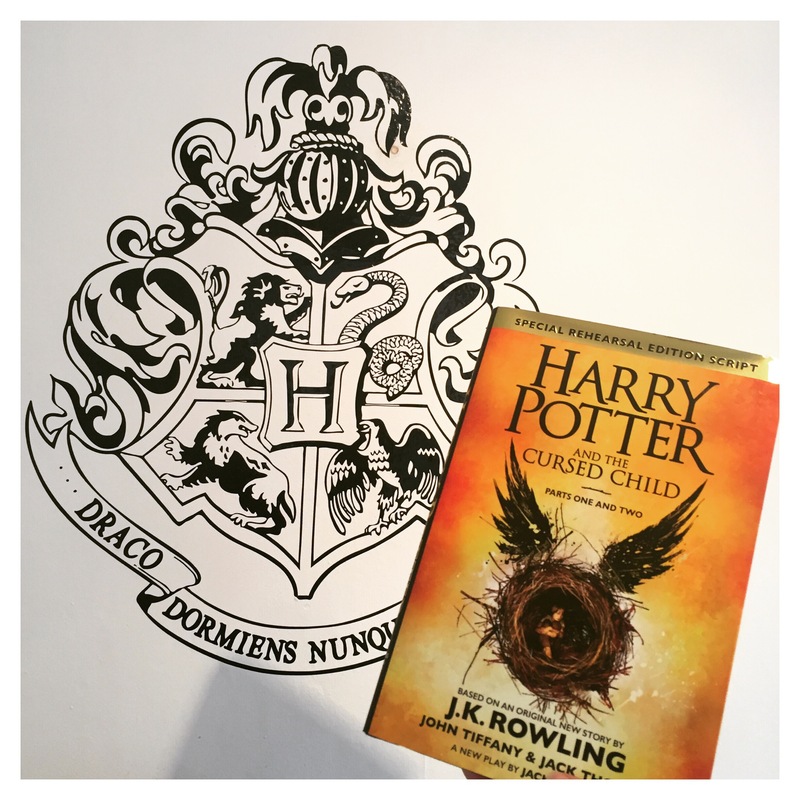 While this play is by no means a masterpiece or anywhere near the standard of J.K. Rowling’s original stories, it took me back to a place where I was young and free again and reignited my love for everything about those 7 stories that have been such an integral part of my life for so long. I absolutely will be booking tickets to see the play in London when they next become available, and I cannot wait!